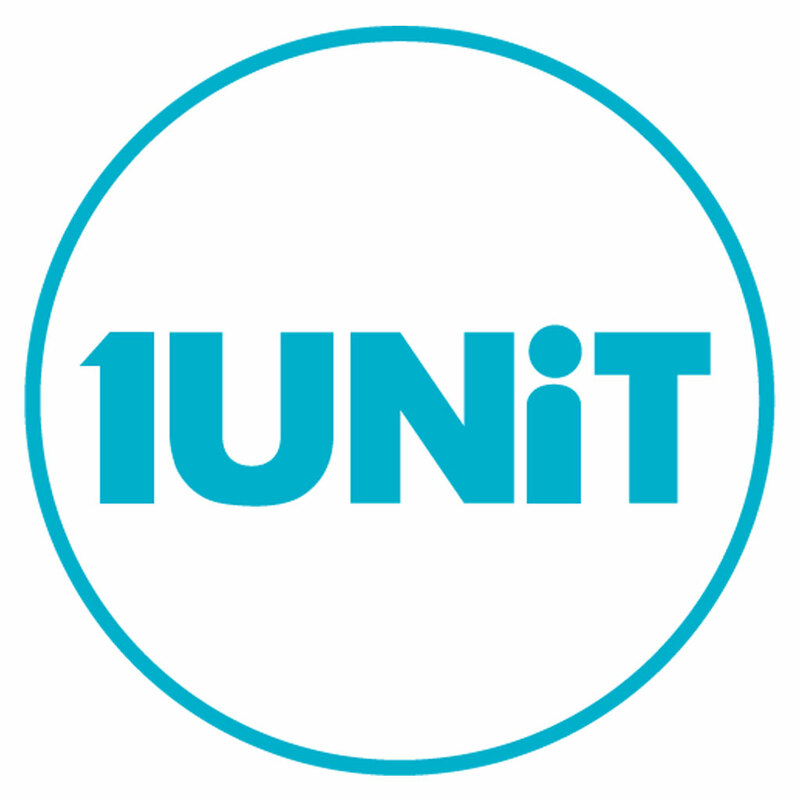 1Unit's flagship program, the Accountable Care Unit care model. Adopted and implemented at hospitals on 3 continents, 5 countries, 20 US and 2 Canadian states. 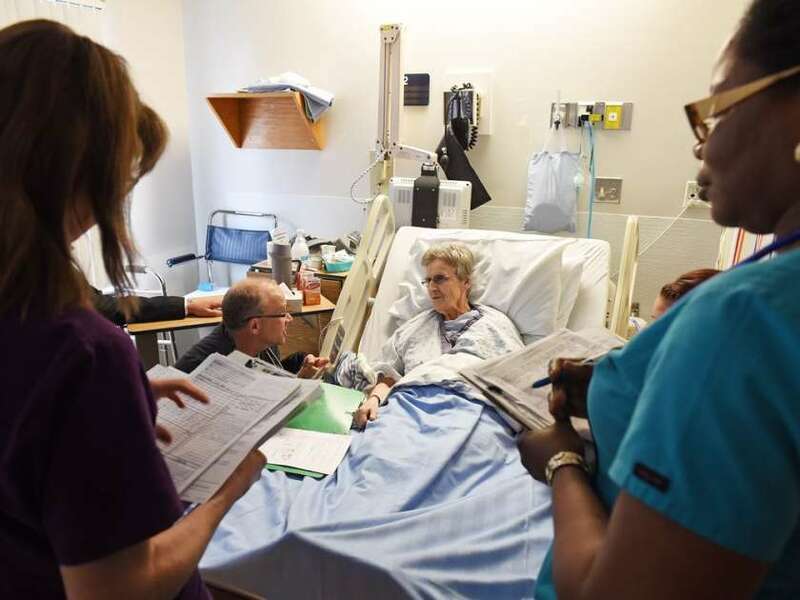 The ACU® care model has been implemented in a variety of settings including academic, community, urban, rural hospitals and in domains as diverse as ICUs, aged care, rehab, ortho- and neuro-surgery. The future of care is here.